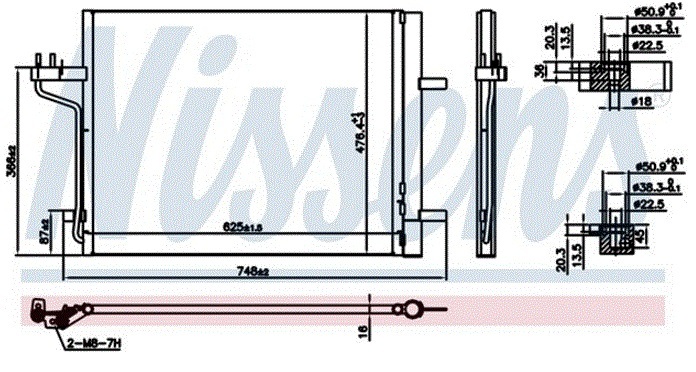 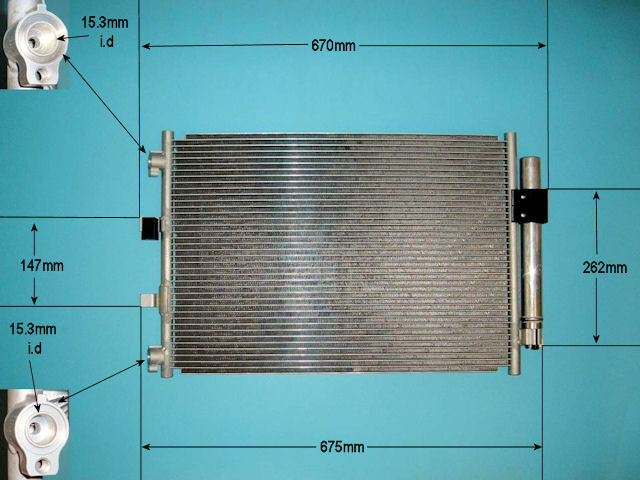 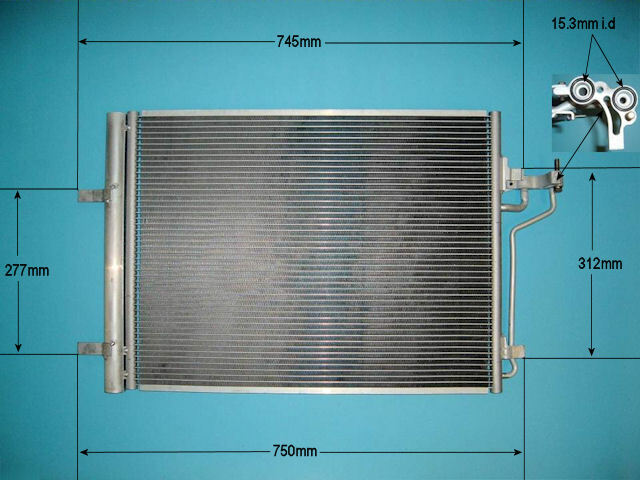 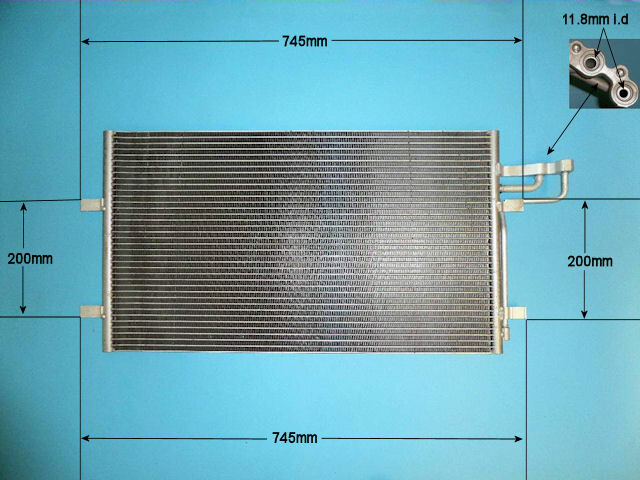 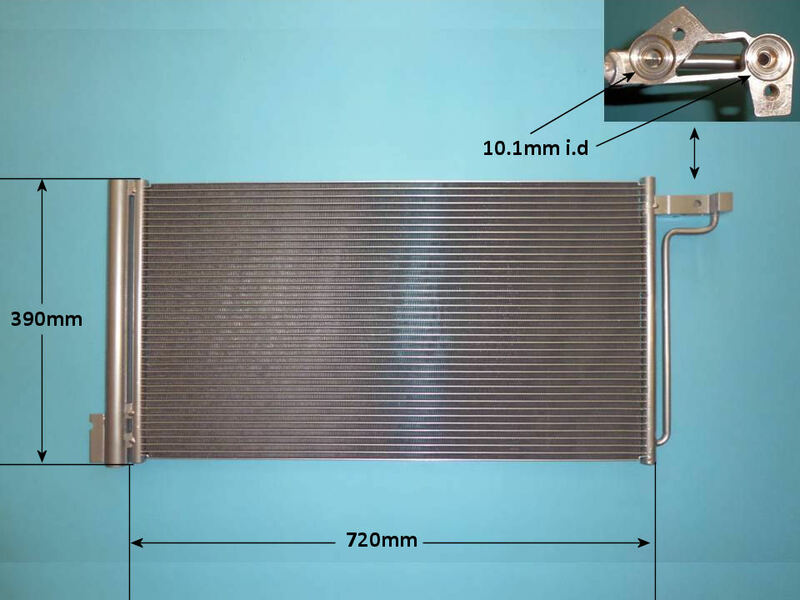 Advanced Radiators are leading suppliers of replacement car condensers. 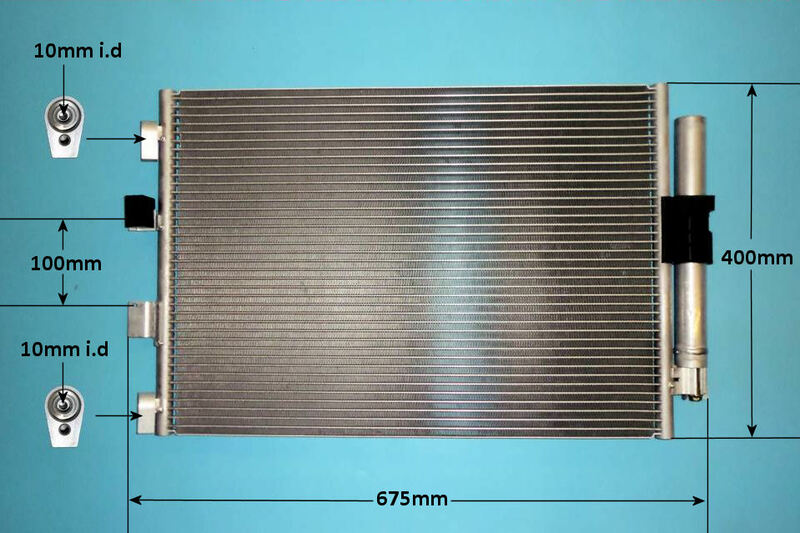 We currently stock a wide selection of condensers for the Ford C-max. 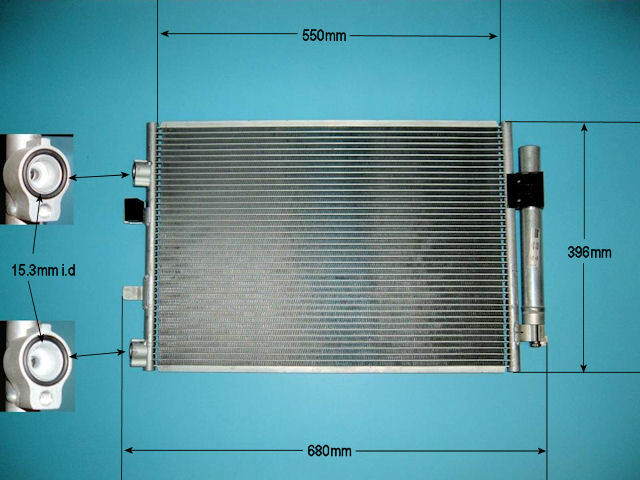 Our team of buyers have years of experience procuring the highest quality Ford C-max condensers at affordable prices. 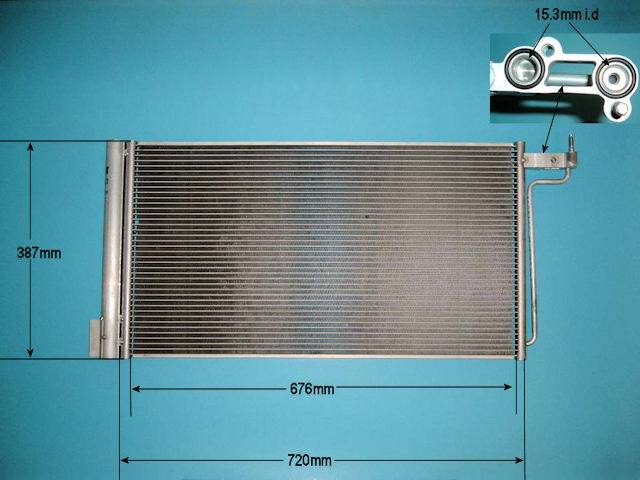 Here at Advanced Radiators we take pride in making sure our customers get the right level of service and the correct parts for their vehicles. 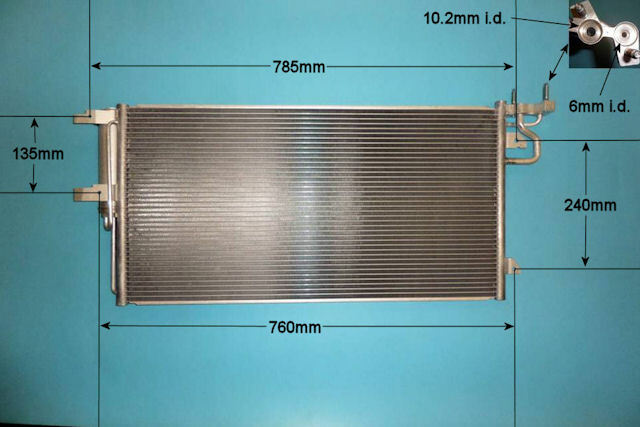 If you need any advice before you purchase your replacement condenser, please do not hesitate to get in touch with our team.